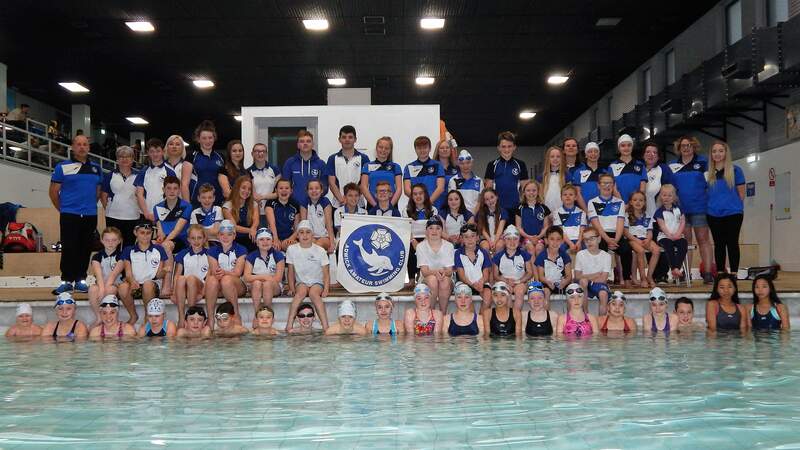 Adwick Swimming Club was established in Doncaster, South Yorkshire in 1974 and has been teaching, training and coaching kids of all ages, from toddlers to teens (and their parents!) ever since. We have around 26 experienced, qualified swimming teachers and coaches, the best team spirit and a very active calendar! Our monthly costs range from £13.00 (stroke improvement) to £20.00 (A squad training)! If you want your child to improve their swimming technique, develop their confidence, make new friends, and compete in competitions and top team events (only if they want to), then please e-mail adwickasc@gmail.com or complete our online “join us” application form. When you shop online remember to go to www.easyfundraising.org.uk/adwickasc. Every transaction costs the same to you, but raises funds for Adwick ASC.